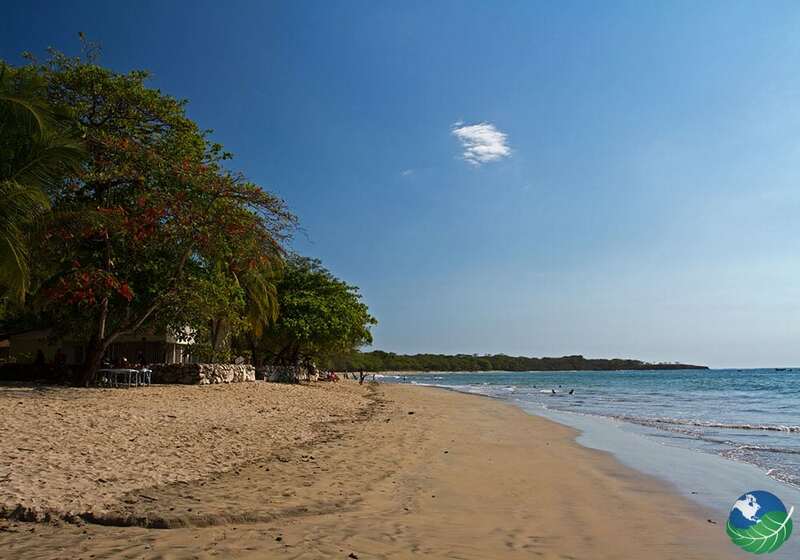 Tamarindo is located in the Guanacaste Province along the Pacific Coast and is one the most popular beaches in Costa Rica. 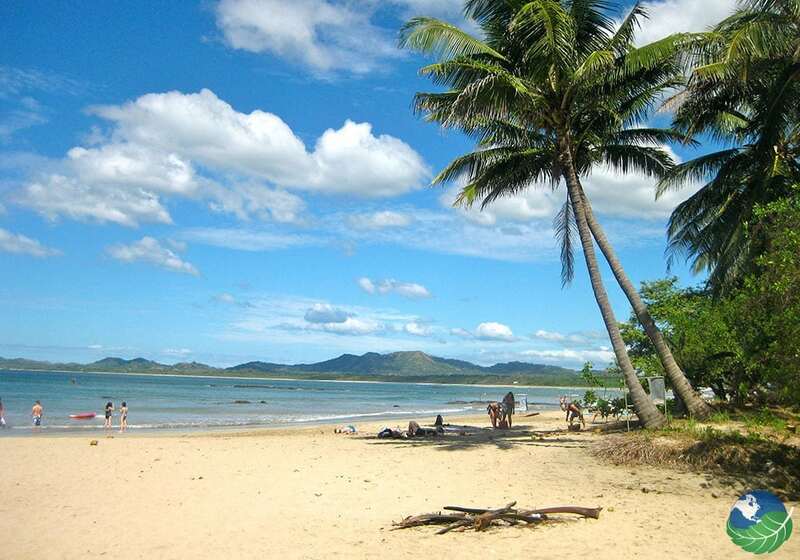 4 ½ hours from San Jose, Tamarindo gets its name from the tamarind trees that line the coastline. 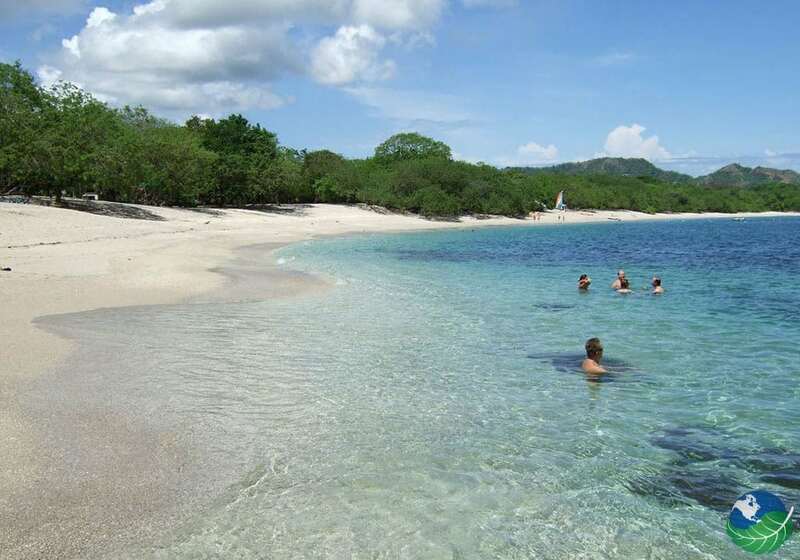 Tamarindo is without a doubt the most popular beach in Guanacaste. You can find stunning hotels and and endless scene of bars and restaurants. Surfers love the laid-back vibe of the place while beach lovers delight in the crystal blue waters. The ocean is warm and the sun is hot year-round, ensuring an excellent atmosphere for relaxation and tanning. The perfectly shaped coastline framed by magnificent palm trees is picture perfect. You’ll never forget your visit to Tamarindo. The surfer lifestyle is very much alive in this bustling beach town. Surfers of all levels can enjoy the waves, but Tamarindo is a great place for beginners. In fact, Tamarindo is home to the first ever surf school in Costa Rica. It is located right on the main beach and comes highly recommended. Tamarindo Costa Rica is a mecca sports fishing. Fishermen come from all over the world to experience the amazing Costa Rica sport fishing. People have caught record marlin, giant tuna, and sailfish in Tamarindo and many come back from more action every year. Very close to Tamarindo are estuary waterways, where you can kayak while you observe Costa Rican wildlife. Explore with a professional guide to see this unique ecosystem and maybe even some crocodiles! Tamarindo is one of the best beaches in Costa Rica for nightlife. There are a variety of bars and restaurants that offer, karaoke, live music, bar games, DJs and dance nights. Ask the locals where the hotspot is each night! You can also almost always find a lady’s night somewhere. Visit December-May: December-May is the dry season so you’re guaranteed beautiful weather every day. 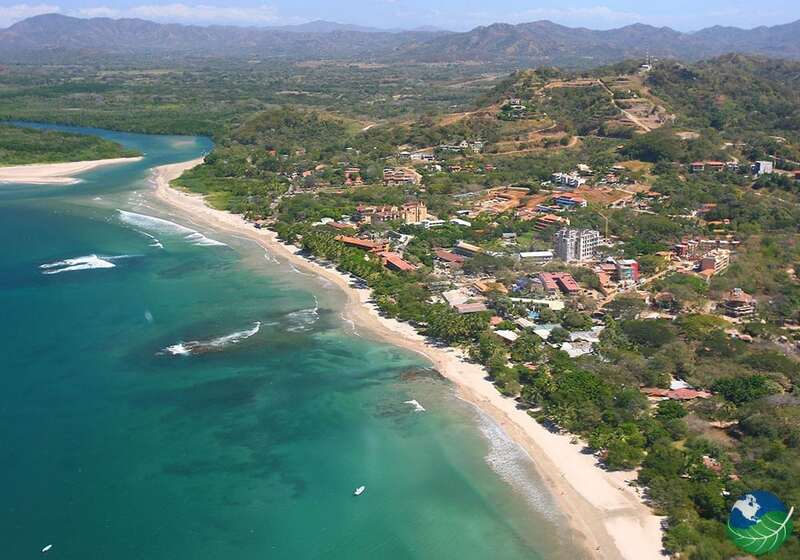 Be aware, however, that Tamarindo is one of the most popular beaches in Costa Rica so it tends to get crowded. Don’t miss the Tamarindo Sunset! It’s one of the most beautiful sunsets you will ever see. Watch for crocodiles in the river: If you want to cross the river to get to Playa Grande, hire a boat to avoid any curious crocodiles lingering in the river. Check out other beaches close by: You can either rent a car or take a bus to many nearby and equally beautiful beaches like Playa Conchal or Playa Flamingo. Visit the estuary: Take a boat ride or kayak through the nearby estuary to see wildlife including crocodiles, monkeys and Costa Rican birds. There are many convenient ways to get to Tamarindo. From San Jose you can rent a car, take a shuttle or private transfer. Keep in mind that it is about a 4 ½ hour drive. You can also take a domestic flight with Sansa. It costs about $70 and takes approximately 30 minutes. If you fly into Liberia, you will be able to arrive in about 1 ½ hours by rental car, shuttle or private transfer. Because it is such a popular tourist destination, there are many dining options available. Be aware that it might be a bit more expensive than other, less crowded, beach towns. Try Longboards BBQ for awesome barbecue sandwiches, La Pachanga for mouth-watering Italian pasta and pizza or NOI Bistro for a great veggie burger! For breakfast, make sure to try Gallo Pinto. The delicious, national dish of Costa Rica! 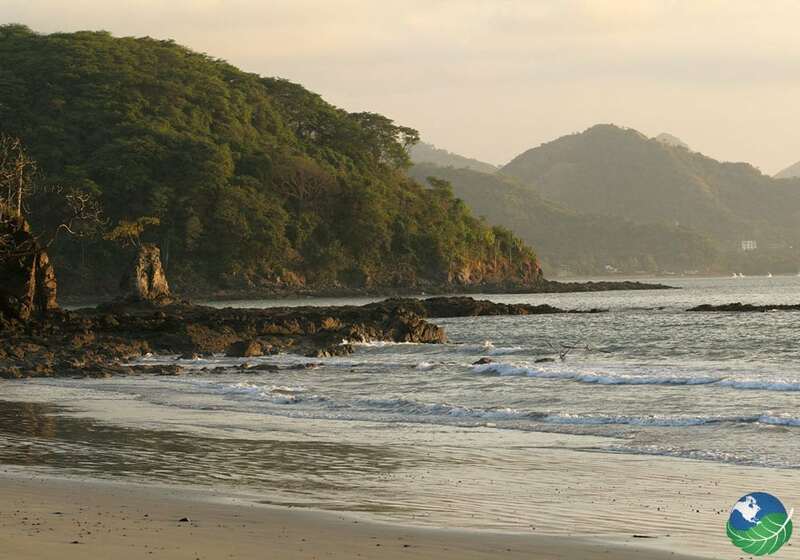 Located on the Pacific Coast in the Guanacaste Province, Tamarindo is easy to get to from Liberia and San Jose by car, shuttle or private transfer. From romantic honeymoons to all-inclusive vacations to adrenaline-filled adventures, you can find the perfect tour for you and your family! There are many great places to stay in Tamarindo, Guanacaste. from luxurious all-inclusive international hotels to small family run establishments. You can even rent a villa for a more home-away-from-home experience. From snorkeling to ATV to zip lining, you can be sure to find adventurous tours for the whole family in Tamarindo.